It seems we have similar tastes in more than reading, these words and photos are beautiful as are the Vintage Easter cards. Thanks for the comment on my Book Review blog, great to have you aboard. 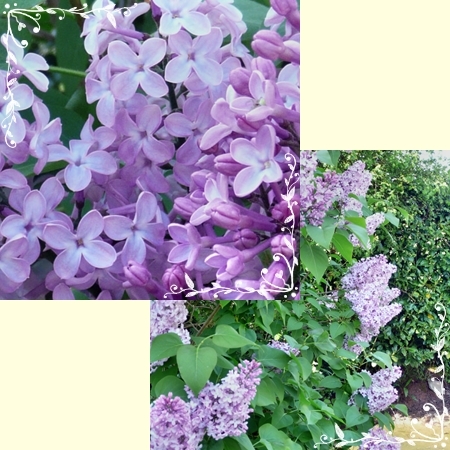 Beautiful lilacs, wonderful old song! Just beautiful. When we lived in Maine, I had lots of lilacs and many varieties. Loved them all. We get back too late to see (and smell) them. What beautiful lilacs. No blooms on ours yet, and they aren't as gorgeous as yours! so gorgeous, i can smell them! Your lilacs are gorgeous!! I think my parents generation probably understand that song more than mine. My coming of age years were peaceful ones, and I didn't see all the young men I knew shipped off to somewhere far away, perhaps to never return. We have no concept of how heartwrenching that really was. I can almost smell your beautiful lilacs. The poem was a the perfect compliment to such lovely blooms!You'll be happy to hear that our snow is finally gone. It won't be long before the grass starts greening up but it will be many weeks before we smell the lilacs. Have a good week! 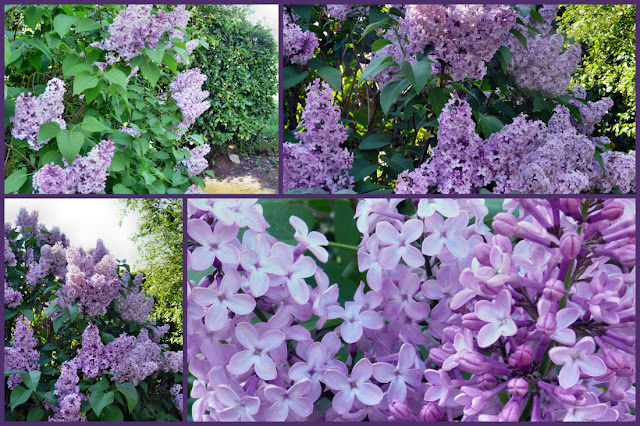 Gorgeous lilacs - one of my favorite spring flowers. 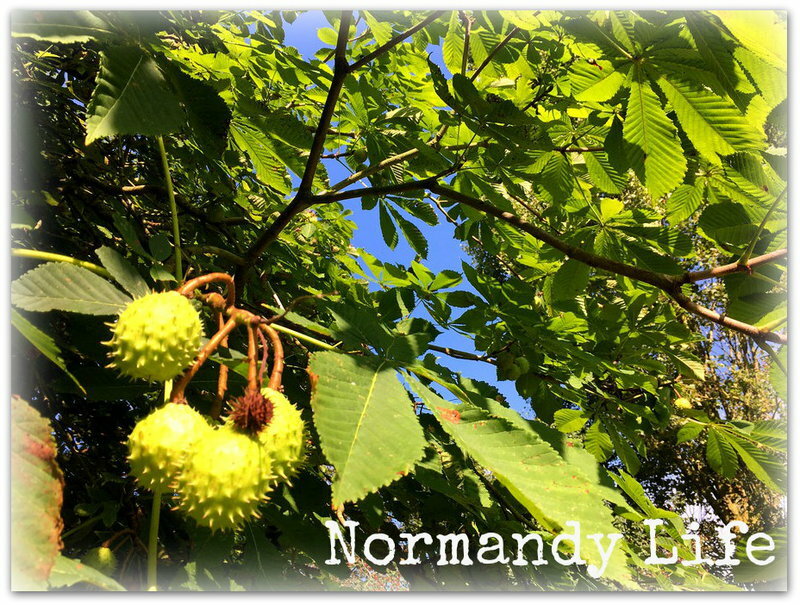 The scent is evocative of all that's sweet. Beautiful lilac and poem. I think having such lovely weather in Europe recently has really bought so much beauty to our gardens. I have been to Portsmouth today and the weather was wonderful. What part of the UK are you coming to this time? Oh My Maggie, LOVE these pictures!!! I LOVE lilacs(who wouldn't,hehe) I actually should transplant all of mine because they "Need More Sun", the poor babies. Yours are GORGEOUS and thank you for sharing them with us. 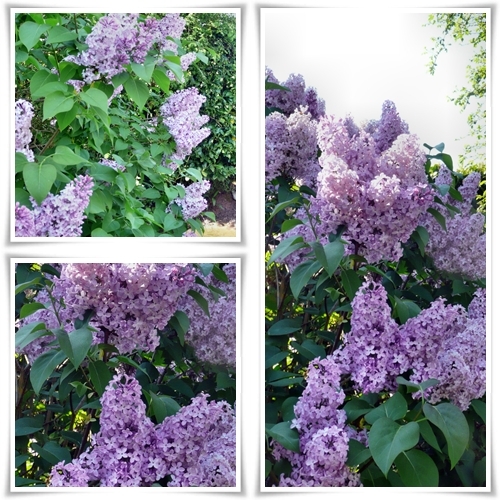 Gorgeous lilacs Maggie - always remind me of home and of my dear Grandma who sang that Novello song to me as a girl.